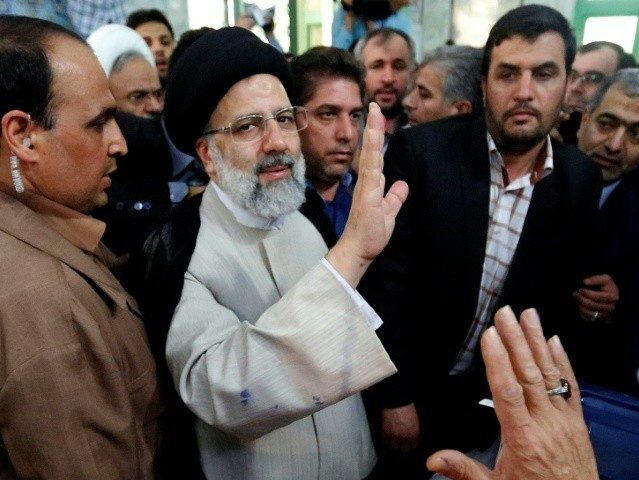 Last week, Raisi was appointed as chief of the Iranian judiciary by current Supreme Leader Ayatollah Ali Khamenei, meaning he now holds significant power over the country’s theocratic legal system. On Tuesday, he was also elected deputy chief of the 88-member Assembly of Experts, the clerical body tasked with choosing the next supreme leader, with the current Ayatollah turning 80 this year. In becoming head of the judiciary, Raisi succeeds Ayatollah Sadeq Amoli Larijani, who has long been touted as a future Supreme Leader. Larijani also ran for the position of deputy chief of the Assembly of Experts but lost out to Raisi, indicating his hopes of becoming the Supreme Leader may be fading.